Purist Audio Design's newest addition to our Luminist Revision is the Neptune Cable line. 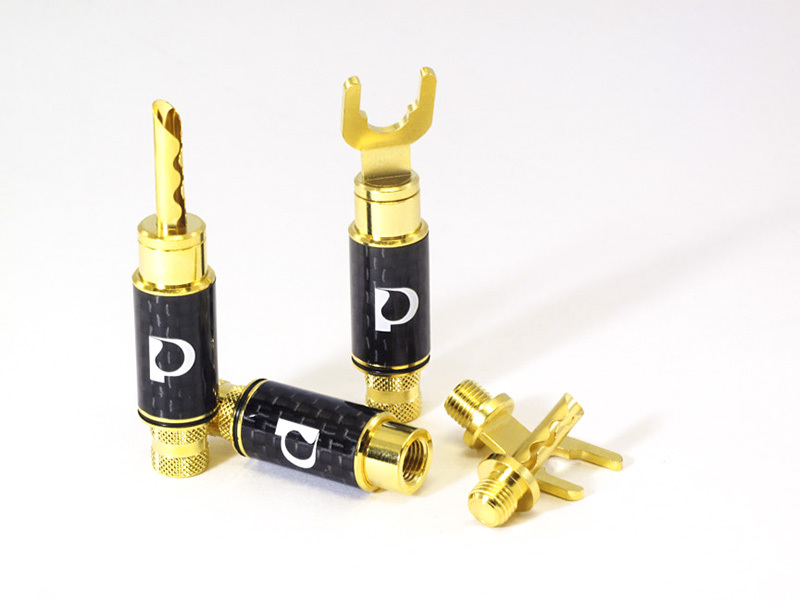 It is the pinnacle of our Fluid shielded cables! The speaker cables are crafted around fine single crystal copper strands in a 7 AWG bundle. In order to keep the speaker cables flexible, the positive and negative signals in a channel are separated (like what’s done for the Dominus and 25th Anniversary speaker cables) making it a four (4) cable set. 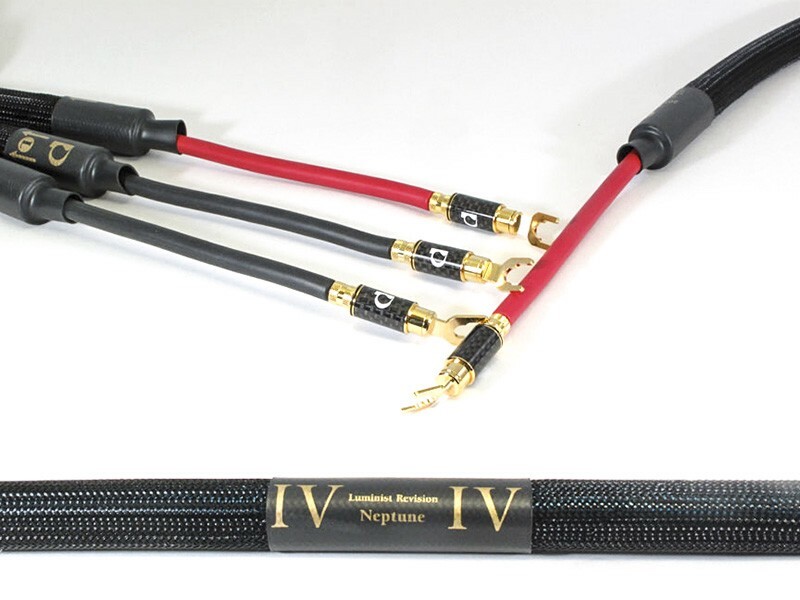 Neptune cables deliver a larger soundstage over the Venustas cables with stunning detail in the mid-range! If your system demands a custom configuration, please contact us. We're able to custom-build to fit your needs. All Neptune Speaker Cables come packaged in a handsome soft case.